External Treatments Ayurveda - Sayoni Care - Go beyond wellness! Do you feel that you are aging faster? Are you tired of having tension and stress? Do you find it hard to relax? When was the last time that you let yourself to be pampered? Ayurveda is the oldest Medicine and its approach goes beyond the concept of wellness, looking always for long-term balance and benefits. 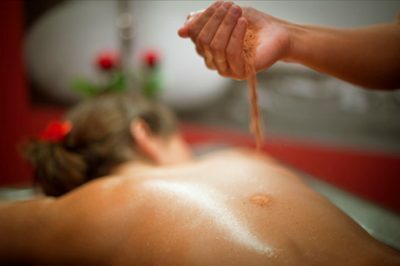 Check our Ayurvedic Treatments below! 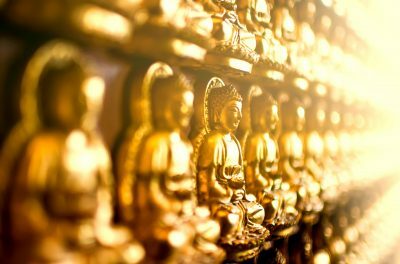 Do you want to balance your doshas and stimulate the self-healing ability of your body, mind, and spirit? Medicated oils help you to prevent, maintain or recover health. It aids towards deep relaxation, eliminating stress, anxiety, fatigue, and insomnia. It nourishes and strengthens the tissues, activating your lymphatic system and your blood circulation, slowing down the aging process. It assists in detoxifying the body through the elimination of metabolic wastes, removing blockages, tension and pain. Do you want to improve your tone, reducing cellulite, increasing your blood circulation? This scrub massage is done with herbal powder adjusted to your constitution! Reduces skin problems, cholesterol, inducing the removal of the waste products, as result, your skin will be soft and glowing. Recommended in overweight cases. Refresh and strengthen your muscles! Who does not need to be spoiled and deep relaxation? Release the tension thanks to the warm therapeutic oils and the acupressure on the energetic marmic points. Great to prevent headaches and reduce stress levels. It prevents wrinkles and softens the current ones. It reinforces the hair growth activating the circulation of the scalp while your nerve system remains relaxed. Do you have difficulties in falling asleep? Are you facing anxiety, high level of stress, depression, or even burn out? The warm medicated oils are poring over your third eye, washing your thoughts away, reducing headaches, hypertension, leaving you with a profound sense of relaxation. 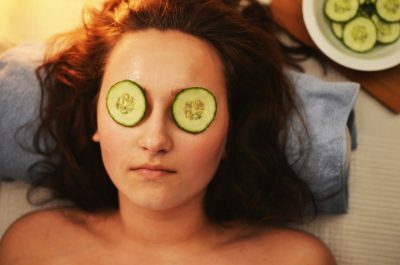 Searching for a really deep cleansing therapy that really grounds you? Do you feel you should add some earthy elements? 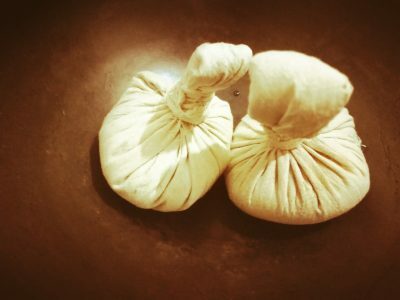 You will be covered by an especial Ayurvedic warm paste full of minerals and wrapped in an insulating blanket which will keep you warm, allowing your skin porous to absorb all the nutrients whiles expels the waste. Get a head, neck and shoulders massage in between! Do you have deep muscle pain? 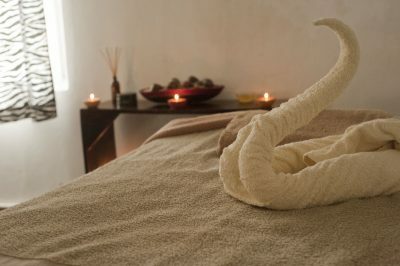 Have you ever experience a pinda bundle massage? Did you lose strength or mobility? or maybe you experience some water retention or swelling? Depending on your needs, the pinda balls would be made of medicated especial rice or plain herbs, with or without oils. This treatment lubricates the joints, stimulates blood circulation, removes waste, and again provides a deep relaxation. Do you suffer from congestion, allergies or sinusitis? Do you often have migraines or headaches? 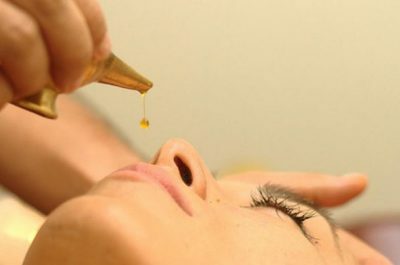 This treatment cleans and opens the channels of your head strengthening your senses! Would you like to improve your taste and smell while being able to breath better and easier? Includes head, neck, shoulders and chest massage. Do you often suffer from vertigo, tinnitus, jaw pain, ear infections? Your neck pain could be linked to impurities in the ear canal! This is the perfect treatment to get rid of the excess of earwax, dryness, itchiness, hearing impairment while your nerve system gets relaxed and gets reinforced! Do you need local treatment for your knees or back complaints? Warm herb oil is poured into a round dough while being changed regularly for 30 minutes. This treatment is recommended for stiffness, pain, joint disorders, and inflammation. It maintains strong muscles and connective tissues, making sure that there is enough blood flow to speed up the recovery. Not sure what to choose? 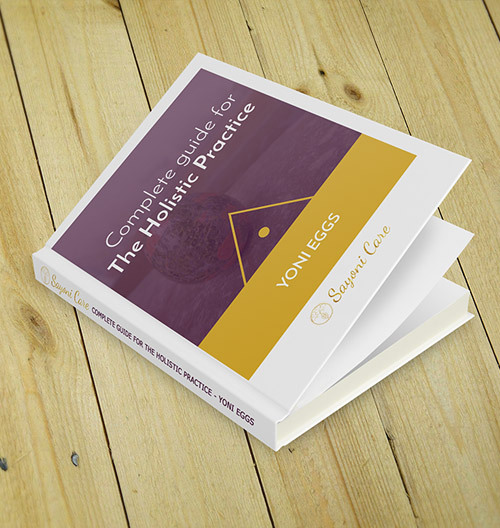 Book your 20-minute Free call for guidance!